While it often flies under the radar, the East Coast is home to numerous wild native salmonids. It is also home to some of the rarest, including endangered sea-run Atlantic salmon, rare Arctic charr, as well as sea-run and pond-dwelling brook trout. Founded in Maine, Native Fish Coalition (NFC) has expanded into New Hampshire and Vermont and are looking to expand even further. NFC is an apolitical, all-volunteer 501(c)(3) non-profit organization. We formed to address what was falling through the cracks. NFC is a conservation not fishing group, and our focus is solely on native fish – and all native fish not just salmonids or gamefish. We are a coalition by definition and practice, and are working with anyone who shares our vision. Our emphasis is on information, education, research, regulations, restoration and reclamation. 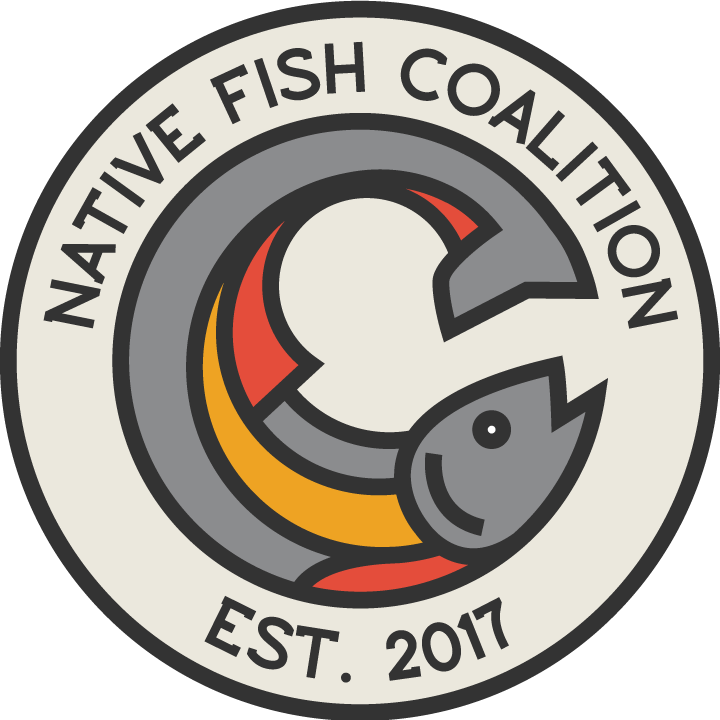 NativeFishCoalition.org.